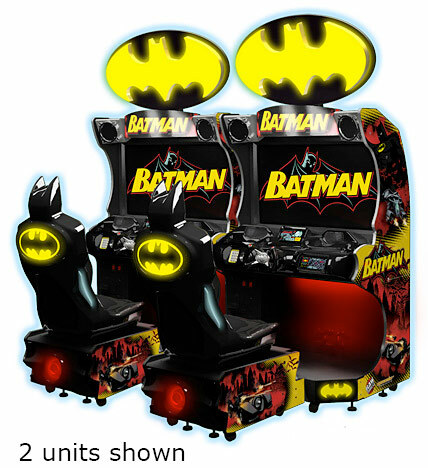 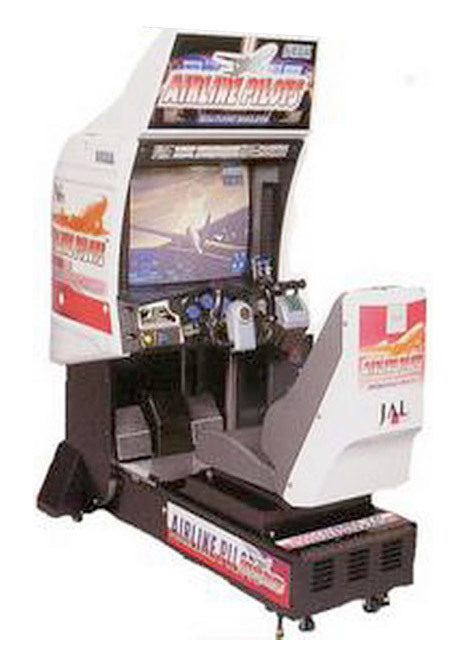 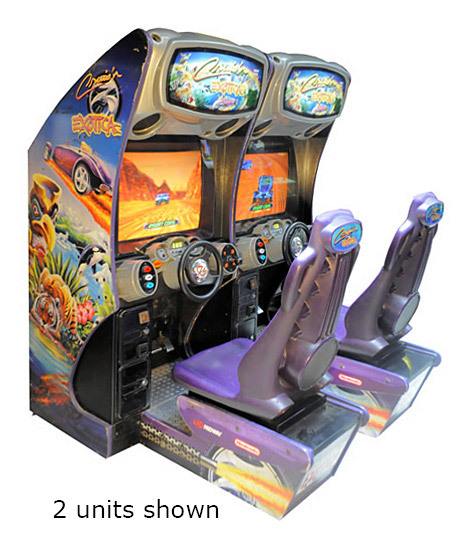 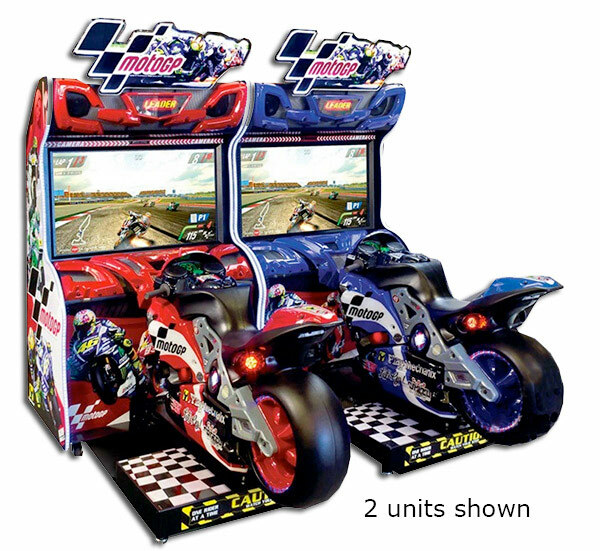 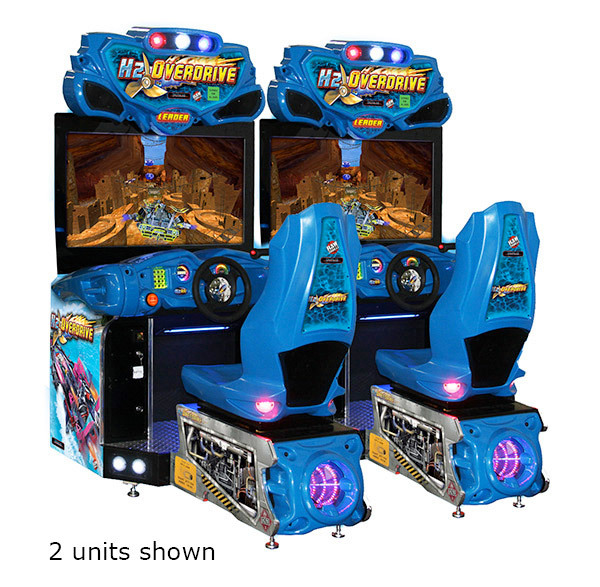 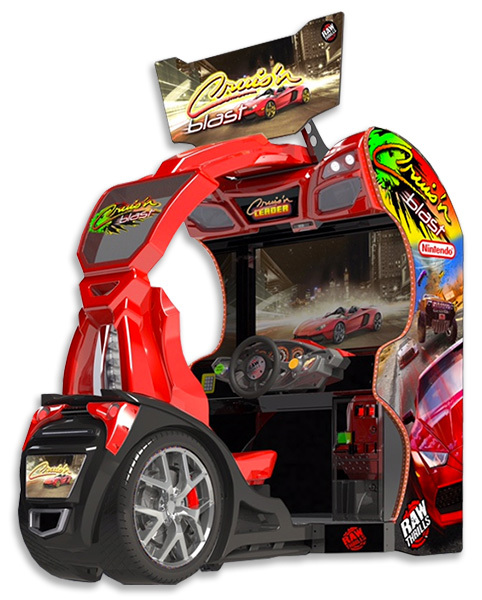 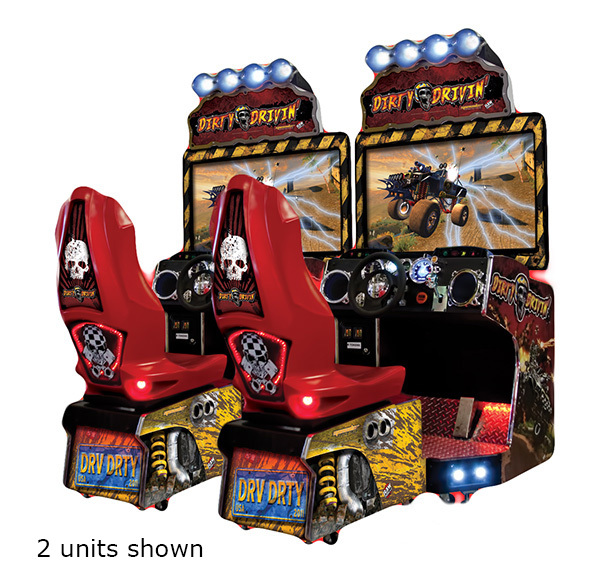 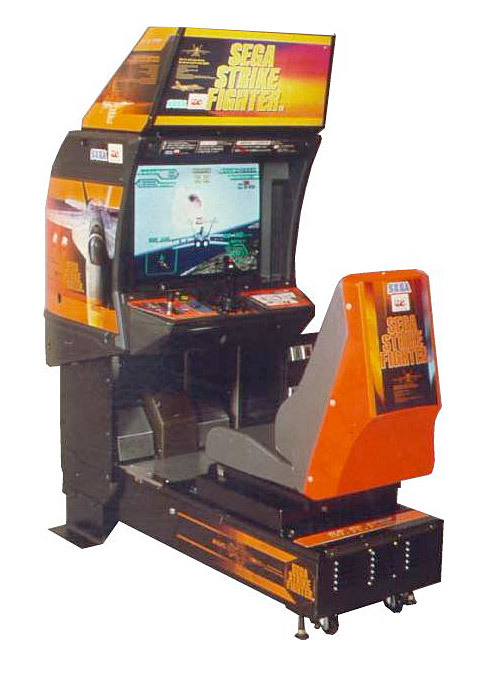 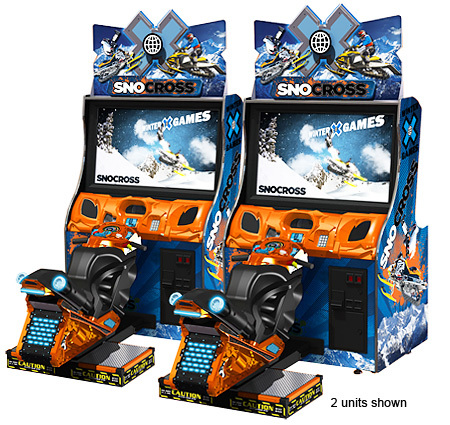 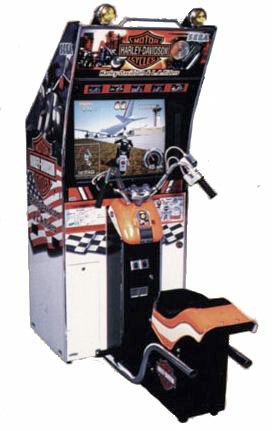 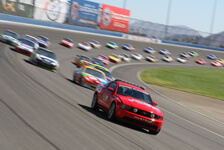 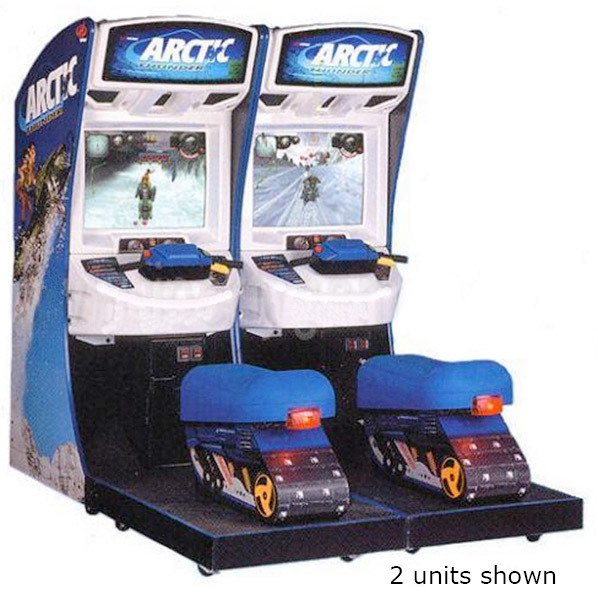 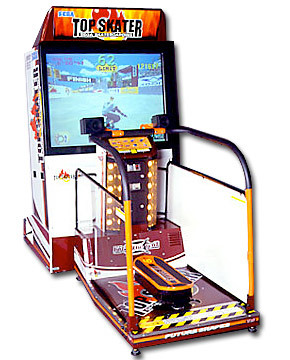 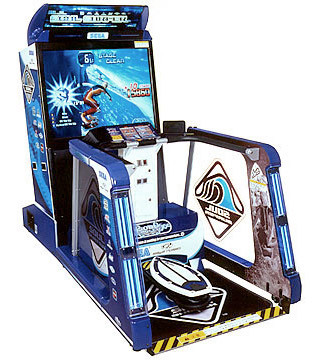 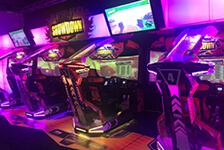 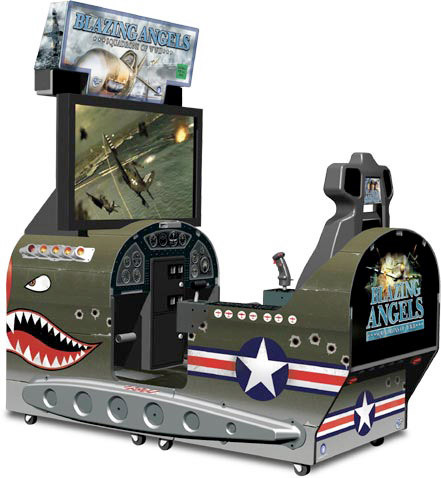 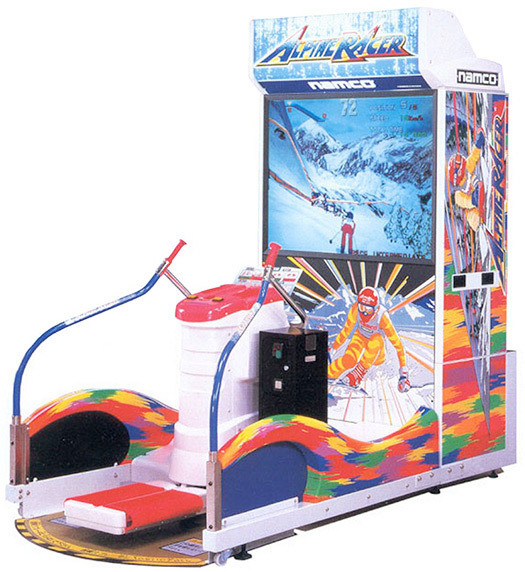 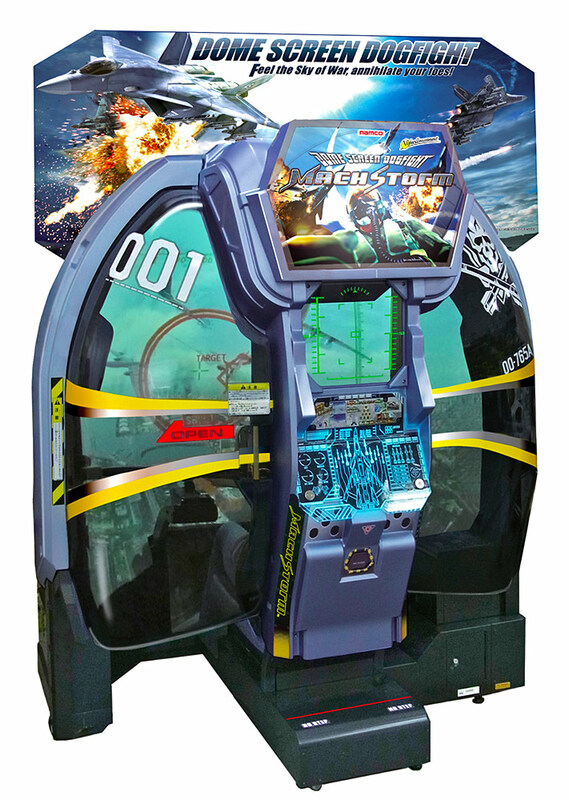 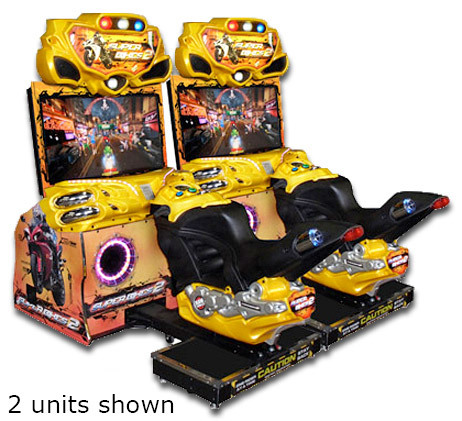 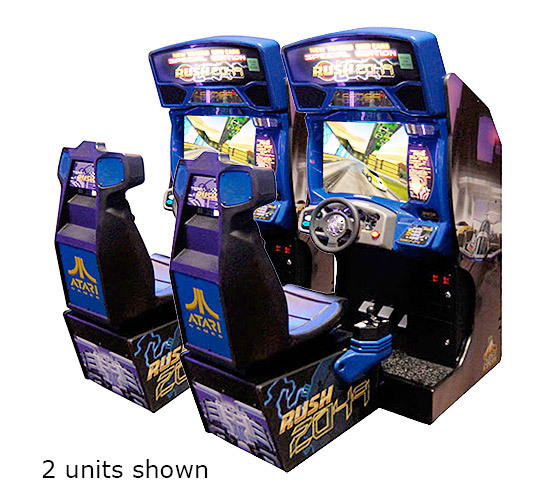 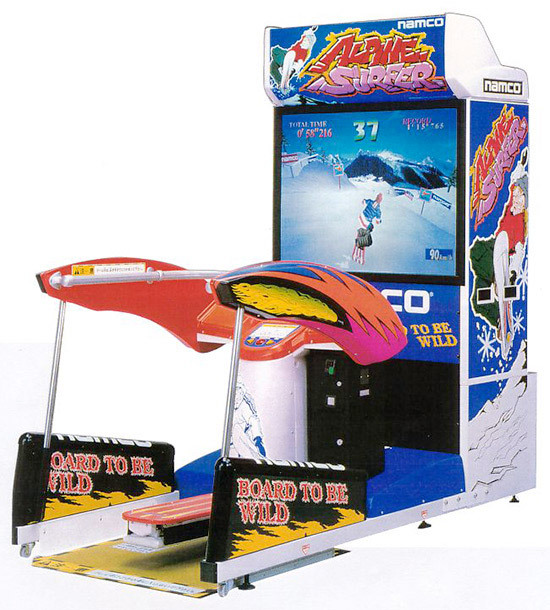 Video Amusement is the largest rental provider of driving simulators anywhere on the West Coast. 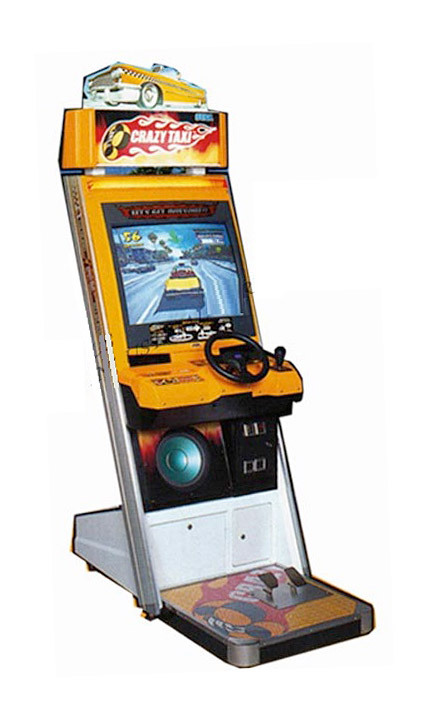 We buildup a collection of over 300 driving simulator covering the spectrum from the latest to the classic driving games. 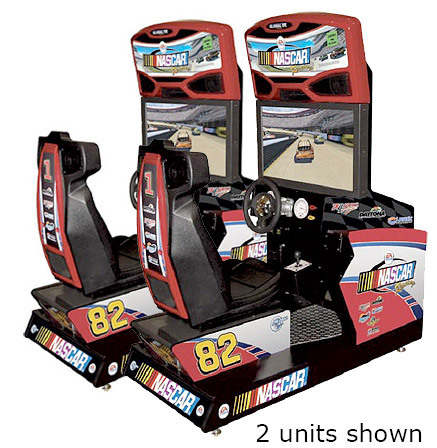 Driving simulators are truly a step above all the other games. 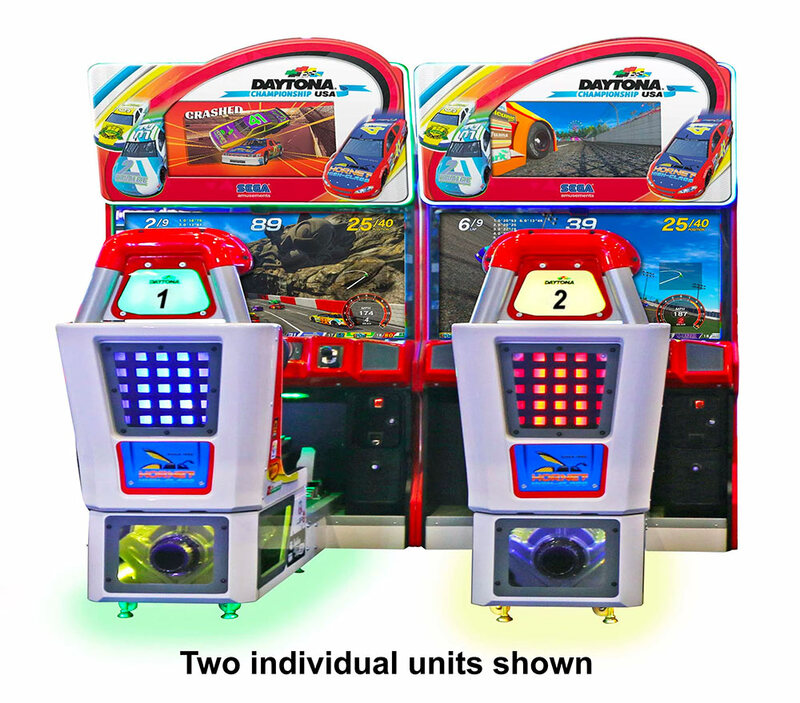 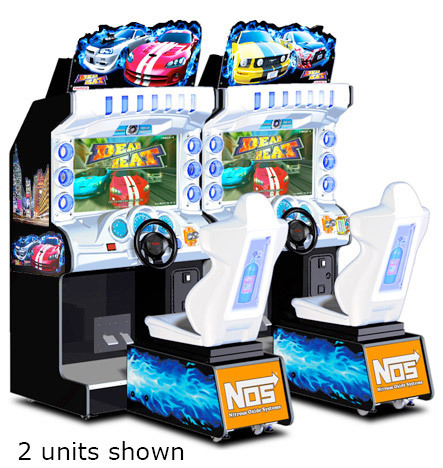 Although each driver can enjoy his/her own individual game through various racing tracks, what makes these games stand out, is the competitive play. 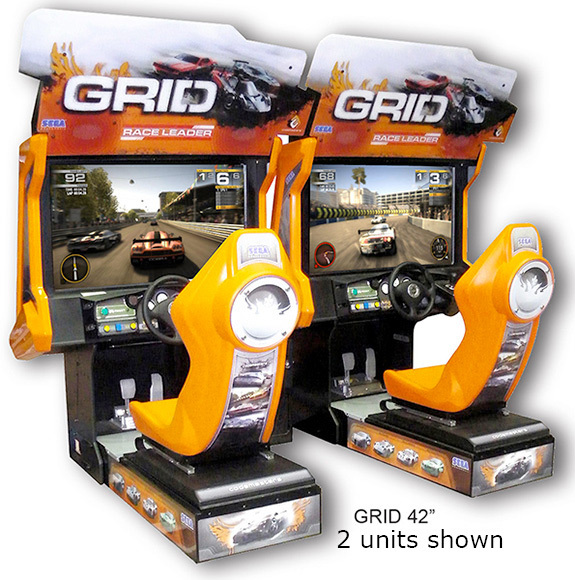 Most of the new the driving simulators can be electronically linked up to 8 players for competitive play. 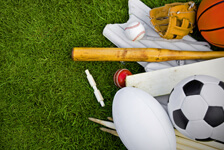 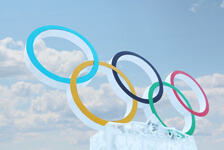 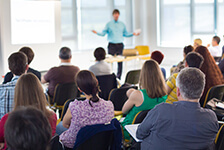 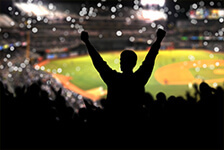 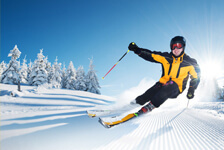 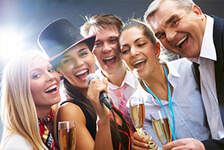 These are perfect for Team building as well as grand prize giveaways.